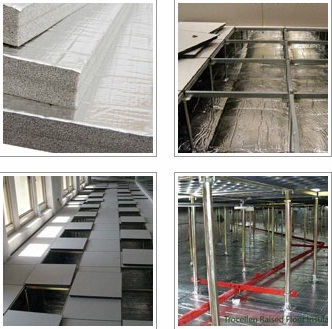 Cross-linked Polyethylene foam finds many applications in the HVAC. It is used for insulation of hot and cold water pipes, air ducts and many internal components found in large handling units, heat exchangers and split air conditioning systems. 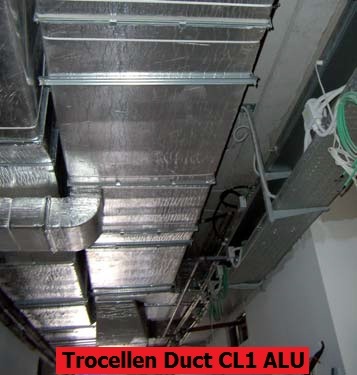 All TROCELLEN grades are free of cadmium, lead stabilizers, Tinorganic substances (eg Tributyltin), and other toxic/heavy metals, TROCELLEN is produced without the use of CFC, HCFC or HC’s. Cross-linked Polyethylene foam finds many applications in the HVAC. It is used for insulation of ..
Cross-linked Polyethylene foam finds many applications in the HVAC. It can be used for insulation.. Product Range 1) Trim Trunk Density : 90kg/m3 Thickne..